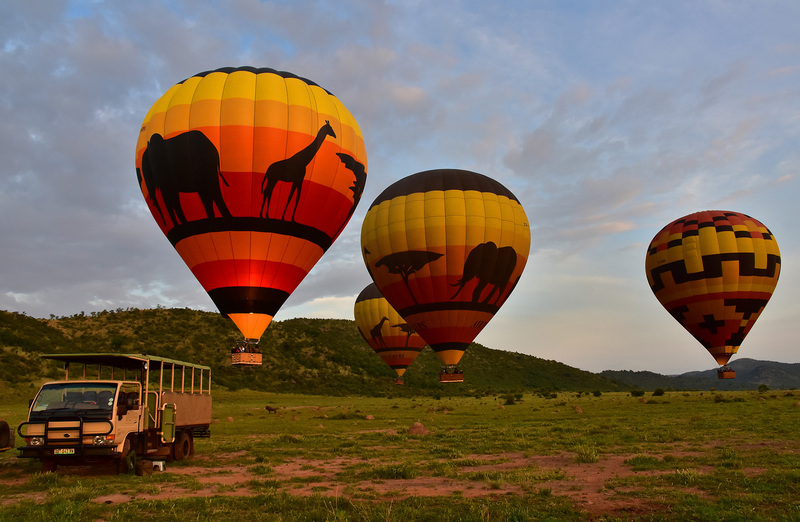 Mankwe GAMETRACKERS offers bush walks, game drives, and hot air balloon safaris. Other options include archery, rope adventure courses, quad biking, teambuilding activities, and more. The operator specializes in individual service, with capacity to provide activities for big groups of up to 600 participants. The company also offers transfers in comfortable vehicles driven by qualified professional chauffeurs. Please check the website for further details on all available services. To visit Mankwe GAMETRACKERS on your holiday in Sun City, and find out what else Sun City has to offer, use our Sun City online trip itinerary planner . It was excellent! to see animals in their natural environment is the best gift. 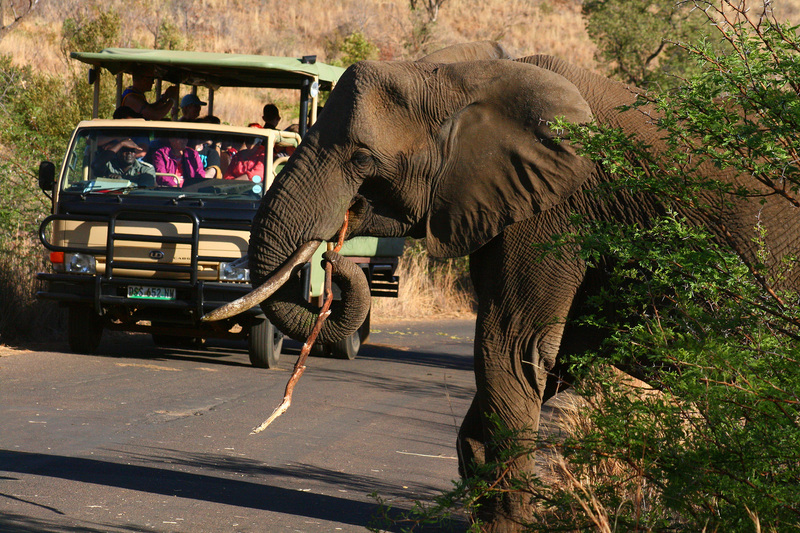 We saw many more animals in the Kruger and very good. Amazing game ride. Awesome local driver/guide. 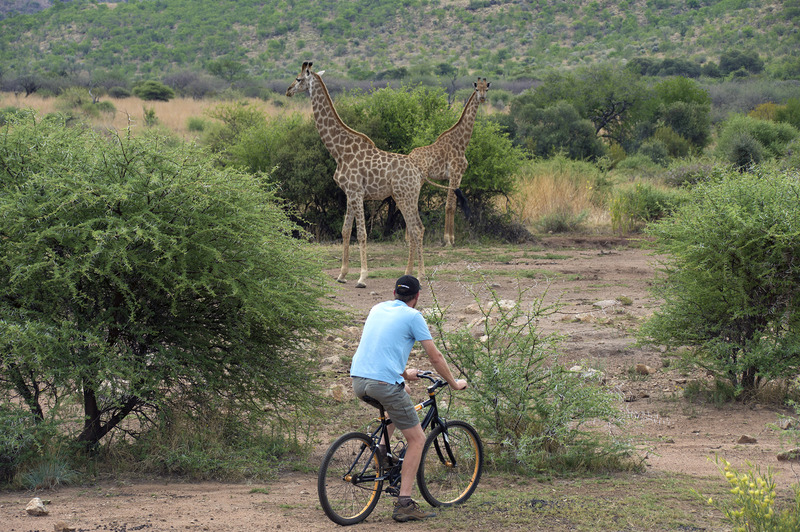 Had the best quad biking experience with sitings of elephants, giraffes, zebras, impala and wildebeest. The track along the mountain was long, rocky and really worth it. Every day, we help thousands of travelers plan great vacations. Here are some tips on how to use your Listing Page to attract more travelers to your business - Mankwe GAMETRACKERS. Promote your permanent link - https://www.inspirock.com/south-africa/sun-city/mankwe-gametrackers-a4177871959 - on your website, your blog, and social media. When a traveler builds a plan from this page, the itinerary automatically includes Mankwe GAMETRACKERS. This is a great way for travelers looking for a great vacation in your city or country to also experience Mankwe GAMETRACKERS. Promoting your link also lets your audience know that you are featured on a rapidly growing travel site. In addition, the more this page is used, the more we will promote Mankwe GAMETRACKERS to other Inspirock users. For best results, use the customized Trip Planning Widget for Mankwe GAMETRACKERS on your website. It has all the advantages mentioned above, plus users to your site can conveniently access it directly on your site. Visitors to your site will appreciate you offering them help with planning their vacation. Setting this up takes just a few minutes - Click here for instructions.